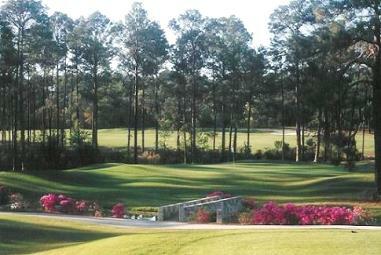 Evan's Heights Golf Club, is a Semi-Private, 9 hole golf course located in Claxton, Georgia. 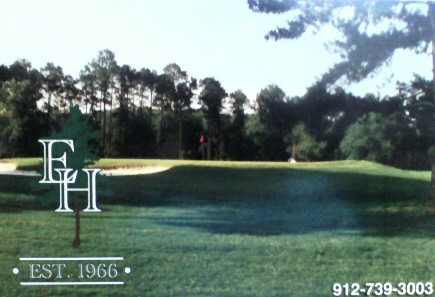 The golf course art Evan's Heights Golf Club first opened for play in 1964.  The course was designed by Don Cottle, Jr. 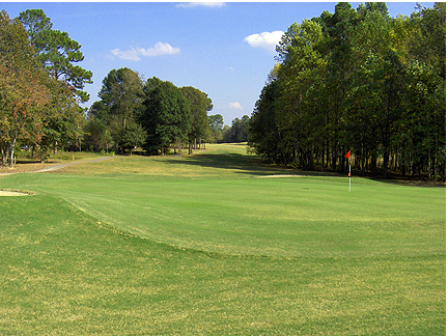 The golf course art Evan's Heights Golf Club has tree-lined fairways with wide landing areas. The terrain is fairly flat and easy to walk. Water hazards (lakes) come into play on five holes. Par for the course is 36. From the back tees the course plays to 3,174 yards. From the foward tees the course plays to 2598 yards. The longest hole on the course is # 1, a par-5 that plays to 501 yards. 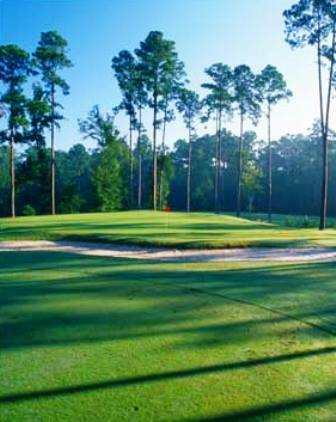 The shortest hole on the course is # 8, a par-3 that plays to 158 yards from the back tees. 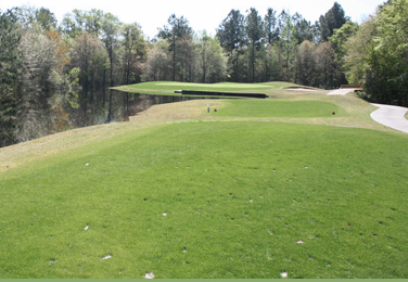 Watch out for # 7, a 356 yard par-4 challenge and the #1 handicap hole on the course. The easiest hole at Evans Heights is # 6, a 462 yard par-5.